Do you love Dogs and Art? 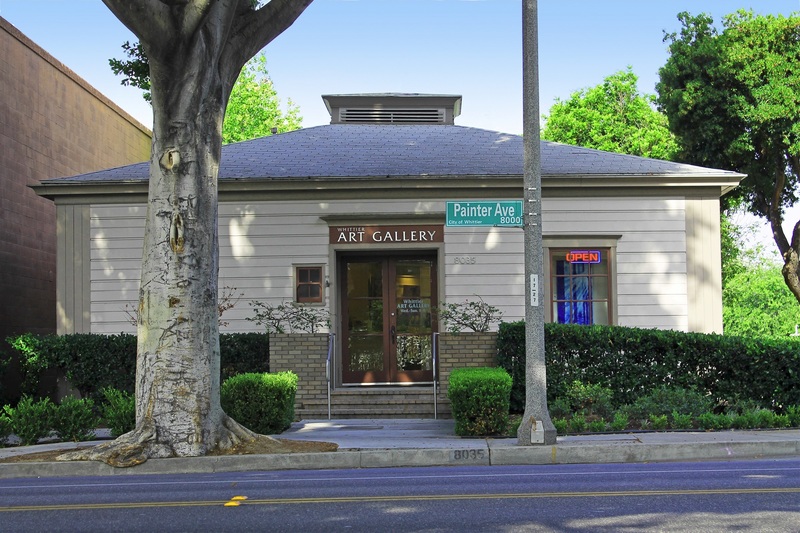 Then be sure to visit the Whittier Art Gallery for this All Media Art Exhibit featuring All Things Canine! 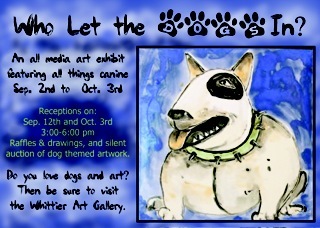 Raffles, Drawings and Silent Auction of Dog Themed Artwork! i heard it was a great show!